So, in her older and, most likely, dowdier years, my great great grandmother was gifted a ketch* . How, I wonder, did she feel about that? Did her spirits expand with the unfurling of the sails? Did she feel elated, rejuvenated, loved, twirly, joyous, prettyfull…..? … And much the same as I did, when in my older and flabbier years, ( as in, right now 😉 ), I received the gift of a sketch, straight from the kind heart of the lovely Lucy at Visual Fling. Not a randomly selected sketch, but one specifically of me, for me, and carrying my name. Here it is: Gallivanta’s Herb Garden. How generous is that? How beautiful is that? If, after listening to the gorgeous Julie Andrews, you would like to know about the pretty wonderful boy in my life, take a peek here. Adorable, and ever so handsome, isn’t he? With eyes that reach the truth of this story; which is the beauty of the soul. * Ketch is my linguistic paintbrush at work. Amelia Sims was a topsail schooner. 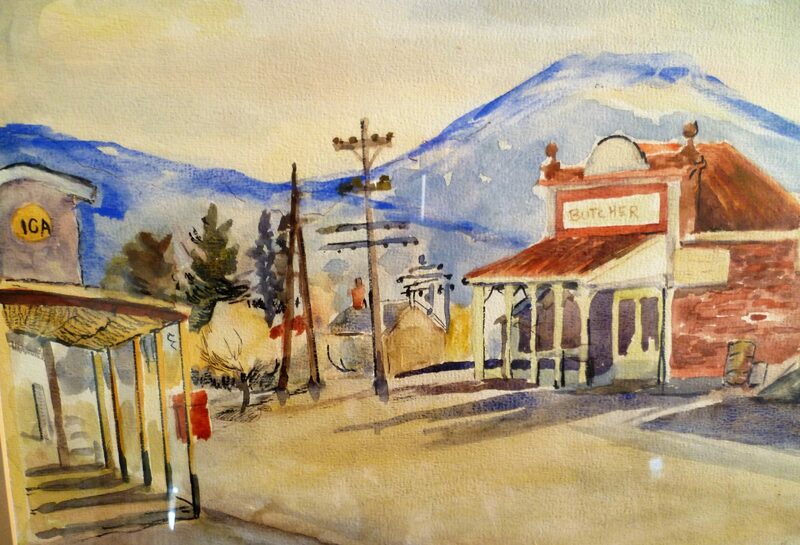 This entry was posted in Animals, Art, Domestic, Flowers, Gallivanting, herbs, Memories, Sea and tagged ageing, Amelia Sims, © silkannthreades, gifts, Julie Andrews, LucyJartz, miniature schnauzer, Prettyfull Woman, Visual Fling, watercolour painting, West Side Story on August 24, 2014 by Gallivanta. Who was the bright spark in ancient geekdom who decided that family history should be defined by lines and begats? Who were the brighter sparks who devised the rigid wheels and stylised trees to chart and constrain the abundant, multi-dimensional landscape of ancestry? crisscrossed with highways and byways, one way roads and slender bridges, little lanes, and streets that go nowhere, signposted for all directions. A landscape of well-defined boundaries, as well as soft, slippery edges, fluidity and possibility. and the more common, impenetrable thickets of entwined limbs and leaves. A landscape replete with the swathes and layerings of old growth and new. And let’s not forget the twists and turns which lead to small surprises and unexpected delights. A tiny surprise. Can you/ewe see me? And, yes, who might you/ewe be? Unexpected outcomes; do you know where ewe came from? or so it seems, until the land falls away, alters and shifts and, suddenly, one is all at sea. Topsail schooner, “Amelia Sims,” (120 ft., 98 tons) at old wharf, Motueka, about 1903. Built in Australia it reached the home port—Kaiapoi—in 1901 and though having an auxiliary screw for berthing purposes sail was its chief means of propulsion. In moderate weather “Amelia Sims” would carry ten or twelve sails and be a worthy sight in deep water. This post came about following a little jaunt in the countryside at the weekend. I traced some family history, found more questions than answers, and discovered, to my great surprise, that my great great grandmother’s second husband built her a ship, the Amelia Sims which was one of the fleet of sturdy scows which played an important role in New Zealand’s early transport industry. This entry was posted in Animals, Flowers, Gallivanting, Memories, Rivers, Sea, sunshine, Trees and tagged Amelia Sims, © silkannthreades, Bramley, earthquake, family, heritage, James Little, John Sims, Kaiapoi, lambs, landscape, nature, scows, sheep, streams, Woodend on August 19, 2014 by Gallivanta. This is where he lived with his mother and father, brothers and sisters. This is the ship that took him to war. This is where he was wounded. In the guts. This is where he died; on a hospital ship. Buried at sea, 1915, August 15, somewhere between Gallipoli and Alexandria. He was one of the many; one of the 1,900 young ones, of Otago, killed during World War One; one of the 18,000 New Zealanders who died between 1914-1918; one of the 888,246 British and Commonwealth fatalities. One of…….. the list that never ends. Does he rest in peace? I can’t. Acknowledgement: with thanks to my brother for his photos of the Poppies and the Lone Pine Memorial, at Gallipoli. This entry was posted in Domestic, Flowers, Memories, poetry, Politics and tagged Anzacs, © silkannthreades, family, heritage, HMHS Neuralia, remembrance, troopship Maunganui, World War One on August 15, 2014 by Gallivanta. of determining what should be the signature style of the season. I am not a green beauty blogger. I don’t wear make-up and it’s not summer, here, but I want to have FUN, so this is my take on Nath’s Tag. In its own way, it’s very green, both in the ecological sense and in its naivety. So what thinkest thee? I had fun. Did you? The only slight ‘downer’ on my fun was that I was only brave enough to venture in to town with one of my signature styles; and it wasn’t one of my better efforts. If people noticed at all, it would have been to wonder if I had been working in the garden, had become entangled in a bush, and had forgotten to check in the mirror before leaving the house, bush in tow. 😦 Sigh. Also a touch sad is that I live in a society that deems it natural ( indeed, almost obligatory ) to disguise gray/white hair with unnatural dyes, and deems it unnatural ( if not eccentric ) to appear in public, on an every day basis, with natural flowers in one’s hair. This entry was posted in Domestic, Flowers, herbs, poetry and tagged Beautycalypse, Ben Jonson, Edmund Spenser, green beauty blogs, Signature Summer Style Tag on August 10, 2014 by Gallivanta. In case you hadn’t noticed, I love blue; any blue; all blues. Inside, outside, any side, I will take blue any way I can, including in edible form. 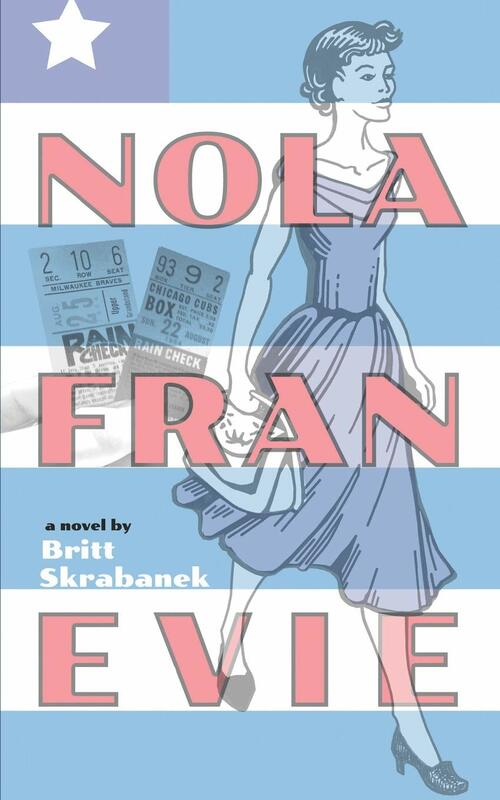 So, in love with blue as I am, is it any wonder that my eyes lit up when I saw the cover Britt had chosen for her latest novel, Nola Fran Evie? I wanted to get my hands on it but, but…..here was the problem. 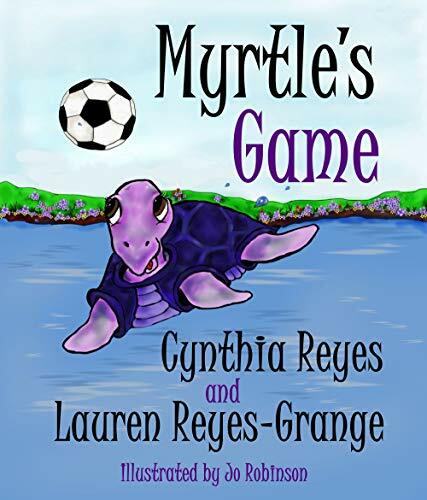 The book was only on Kindle (as far as I could tell) and I didn’t have a Kindle or any kind of e-reader. What to do? Well, in the spirit of Britt’s book, I came up with a game plan. Score ~ Amazon two; me one; Britt one. I guess that’s a draw of sorts…..maybe? Now, if only the Kindle were blue…….. This entry was posted in Art, Books, Domestic, Flowers, Gallivanting, Internet and tagged A Physical Perspective, © silkannthreades, baseball, blue, blueberries, Britt Skrabanek, colour, Kindle, Nola Fran Evie, reading interrupted., socks on August 6, 2014 by Gallivanta. The nor’wester blows. Summer-like heat bruises the body; compresses the air within. Barely emerged from winter chill, not yet accustomed to the freshness of spring on my shoulders, I flail under hot air and bluster. Bring back the southerly, I wail; a gentle one, dipped in iced water, iced with snow, one that I can enjoy like an ice cream cone. The michelia in my photo is very bedraggled as a result of our capricious weather. It seems to be flowering far too early, this year. Last year it didn’t flower till late August/early September. And a special note for Steve , at Portrait of Wildflowers, who teaches me new words, almost daily: the corolla of my michelia is fugacious, as fugacious as this summer heat in early spring. This entry was posted in Domestic, Flowers, Memories, poetry, Trees and tagged © silkannthreades, ice, mental health, Michelia, nor'wester, Ousel, Portrait of Wildflowers, snow on August 3, 2014 by Gallivanta.